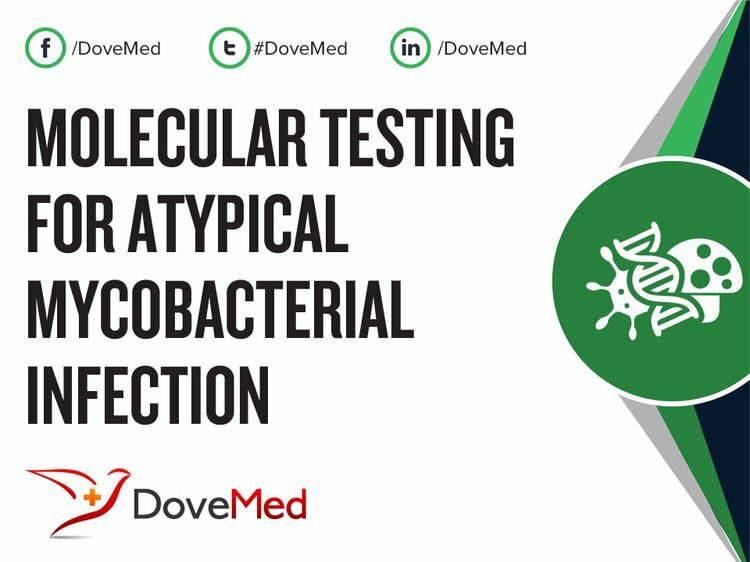 Molecular Testing for Atypical Mycobacterial Infections is based on identifying specific stretches of DNA sequences unique to several species of Mycobacterium, which do not cause tuberculosis. 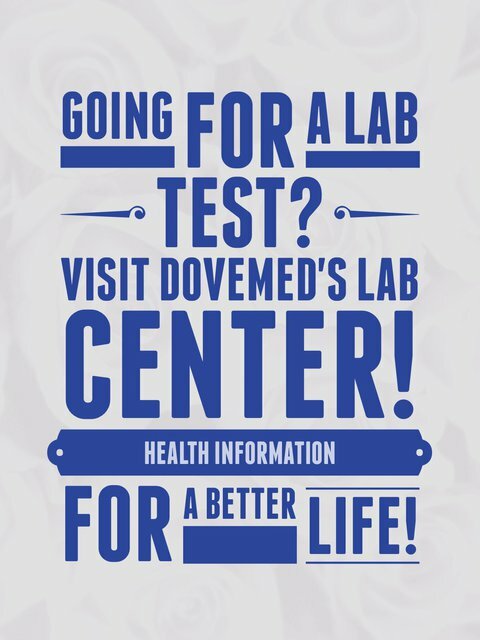 What are the other Names for this Test? What is Molecular Testing for Atypical Mycobacterial Infections? What are the Clinical Indications for performing the Molecular Testing for Atypical Mycobacterial Infections Test? How is the Specimen Collected for Molecular Testing for Atypical Mycobacterial Infections? What is the Significance of the Molecular Testing for Atypical Mycobacterial Infections Result? Deggim-Messmer, V., Bloemberg, G. V., Ritter, C., Voit, A., Hömke, R., Keller, P. M., & Böttger, E. C. (2016). Diagnostic molecular mycobacteriology in regions with low tuberculosis endemicity: combining real-time PCR assays for detection of multiple mycobacterial pathogens with line probe assays for identification of resistance mutations. EBioMedicine, 9, 228-237. Abdeldaim, G., Svensson, E., Blomberg, J., & Herrmann, B. (2016). Duplex detection of the Mycobacterium tuberculosis complex and medically important non‐tuberculosis mycobacteria by real‐time PCR based on the rnpB gene. APMIS, 124(11), 991-995.